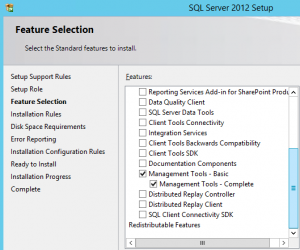 here are the steps if you have installed WSUS on Server 2012R2 on the Windows Internal Database to reset the Database and WSUS itself. 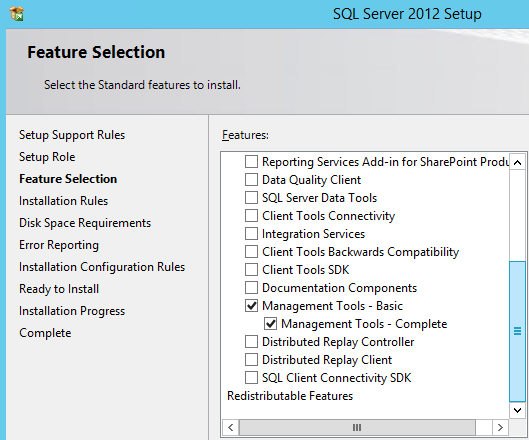 Install the Microsoft SQL 2012 Management Studio. c:\> "C:\Program Files\Update Services\Tools\wsusutil.exe" postinstall CONTENT_DIR="D:\WSUS"